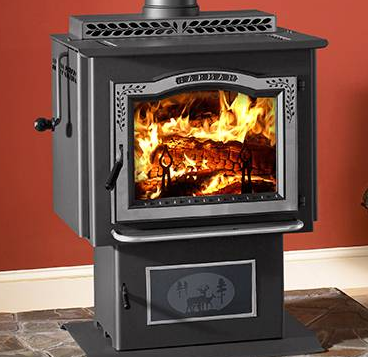 The TL 300 delivers extraordinarily long burn times and even heat output. 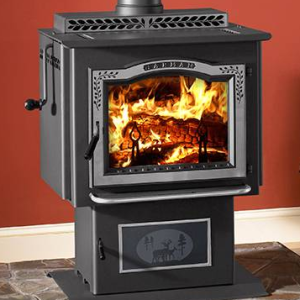 Maintenance is a breeze, with extremely low emissions and a super-sized ash pan. 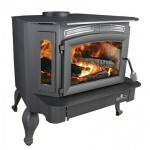 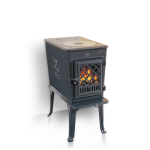 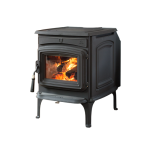 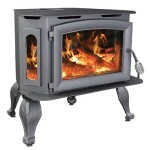 The TL 300 easily converts to an open fireplace, and even has grill and rotisserie options.